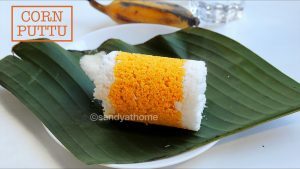 Corn puttu/ Broken corn puttu/ Cholam puttu is a delicious and healthy breakfast that can be prepared in just 10 minutes. 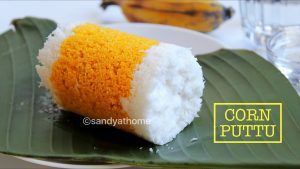 This puttu has the goodness and taste of corn which makes the dish more delicious. I am a great fan of puttu from my school days as my mom takes off from Friday breakfast and dad used to get piping hot puttu in Abudhabi from shops, yes good start for the weekend right! So since then I made a ritual of having puttu twice a month even after I got married. 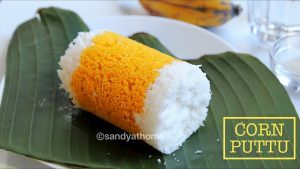 I wanted to try making this corn puttu for long time but never found it in stores the corn puttu flour so I just got a pack of broken corn with which I tried making this puttu and it turned out delicious just with sugar as sidedish. As I prepared this puttu on a working day I dint make kada kari as side dish. On the whole a nutritious and delicious breakfast to start the day ! 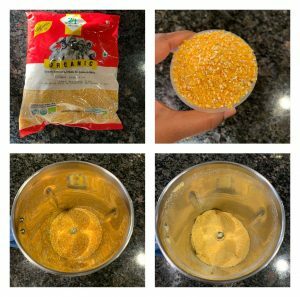 So do give it a try when you find this cornmeal/ broken corn in Indian stores. So lets get to the making! In a blender add broken corn puttu, grind it into corse powder just like regular puttu powder. Keep the ground puttu powder aside. 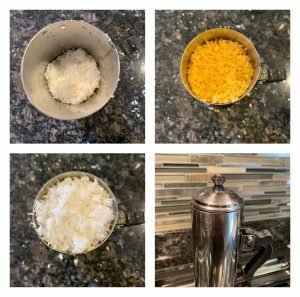 My broken corn was really chunky so I ground it if your corn flour is coarse like sooji then you skip the grinding part. In a bowl add broken corn puttu flour and pinch of salt. 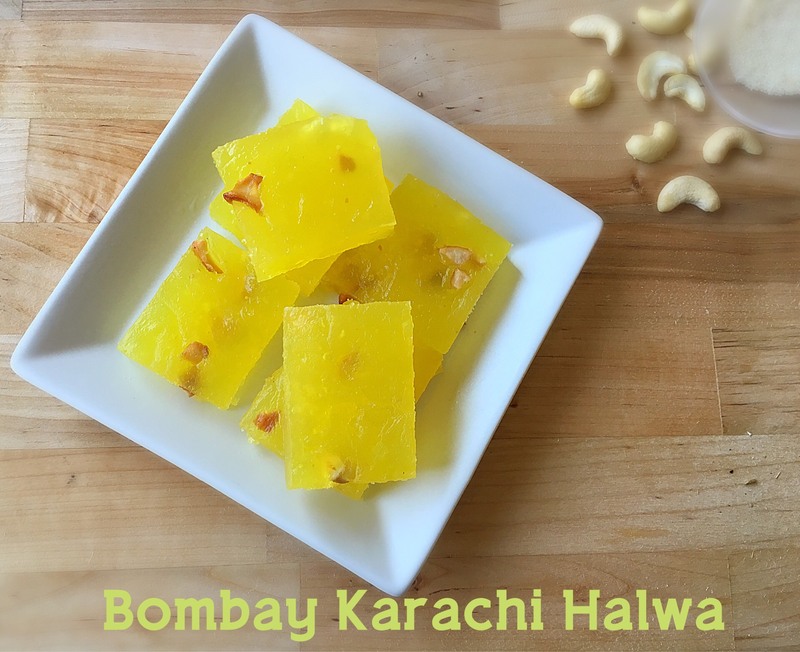 Now add water little by little and start mixing it with your hand to get right consistency. When you are able to hold shapes with the flour it is ready to be cooked. 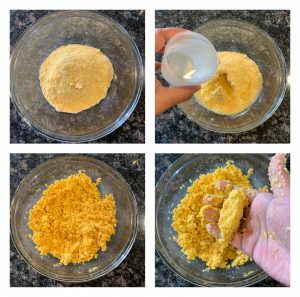 The flour needs to be moist without any lumps and it should look like bread crumbs. The right amount of water makes perfect puttu. Attach the puttu mold to the bottom vessel of puttu maker in which the water has been boiling and steam it for 10 to 12 mins. Puttu will be ready when you see steam escaping through the holes of the puttu mould lid. 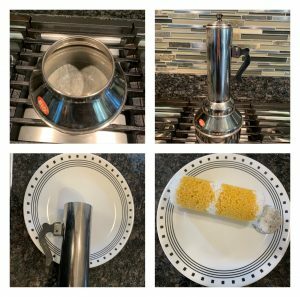 Now remove the puttu mold from the bottom vessel of puttu maker and gently push the puttu with a spoon or ladle.serve the puttu with sugar or kadalai curry. Place the disc inside the puttu mold then start the preparation. Start by adding a layer of grated coconut, then add 2 fistful of puttu flour. Now again add a layer of grated coconut and add 2 fistful of puttu flour and finish it with a layer of grated coconut. When you have reached the top of the puttu maker by making layers close it with the lid. Attach the puttu mold to the bottom vessel of puttu maker in which the water has been boiling and steam it for 10 to 12 mins. Puttu will be ready when you see steam escaping through the holes of the puttu mould lid. Now remove the puttu mold from the bottom vessel of puttu maker and gently push the puttu with a spoon or ladle. Serve the hot puttu with sugar and kadalai curry.